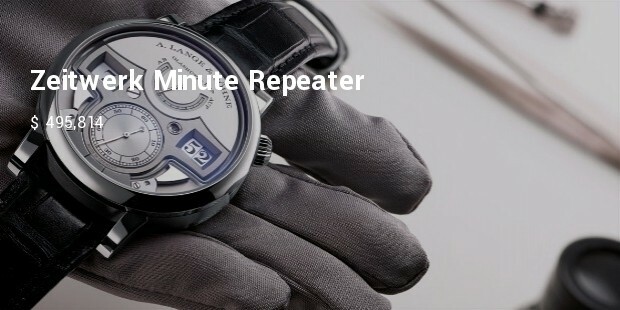 For nearly 200 years, the famous watchmakers A. Lange & Söhne have always introduced a different type of watches to the world. All there timepieces are known for the technology as well as excellent crafting. 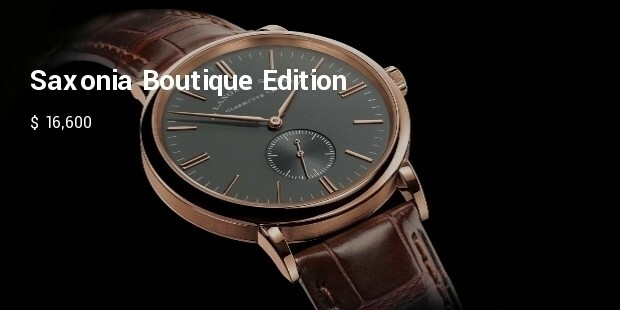 This German based watch making company is known for very delicate modern technology, design and expensive watches. 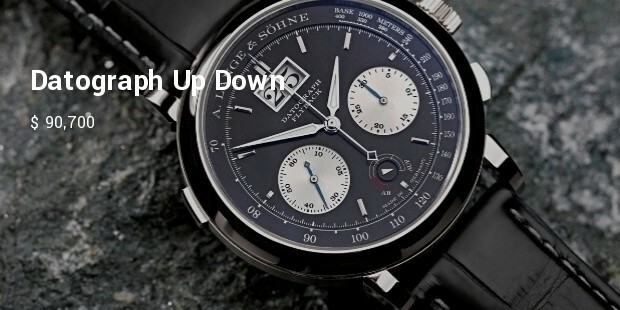 A.Lange & Sohne is now synonymous to tradition and aristocracy. They manufacture timepieces keeping in view wrist watch lovers belonging to different economic background, but the expensive lot created by them are admired and collected as an icon of style and class by all kinds of customers. One of the most expensive and gorgeous watchs the world have ever seen. This watch is manufactured with platinum including its hands with minute repeater. It has a unique mechanism to indicate with sounds the minutes, ten-minutes, and hourly interval. 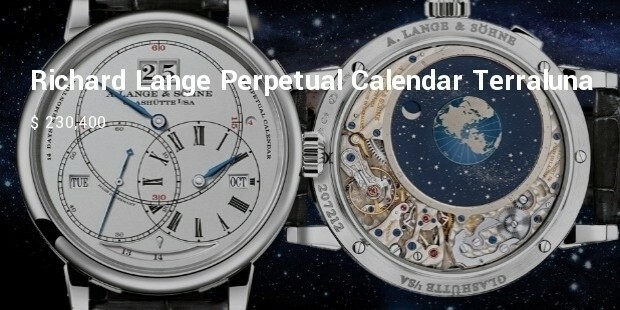 One of the most interesting and expensive watches to come out is the Richard Lange Perpetual Calendar Terraluna. 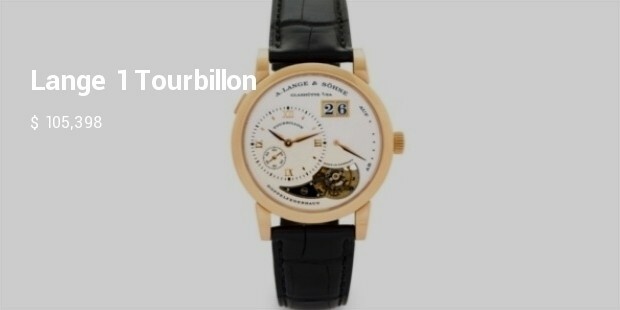 It uses a regulator-style dial with a perpetual calendar, and a 14-day power reserve. The case of the watch is available in pink and white gold, while there are 80 jewels altogether in the watch. 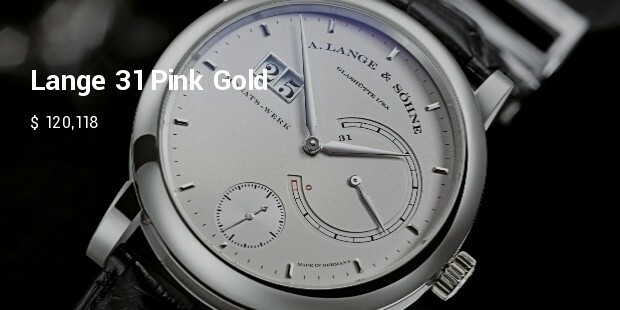 This large dialed A. Lange & Söhne watch is mainly made of 18K pink gold. The dial is made of silver and the bracelet is finely crafted with crocodile leather. There are altogether 61 jewels in the watch. 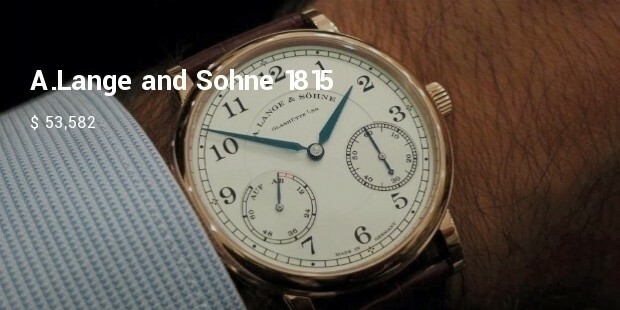 This expensive 18K pink gold made watch is one of the best creations of A. Lange & Söhne. The milky white dial and small second hand adds to the attractiveness of the watch. 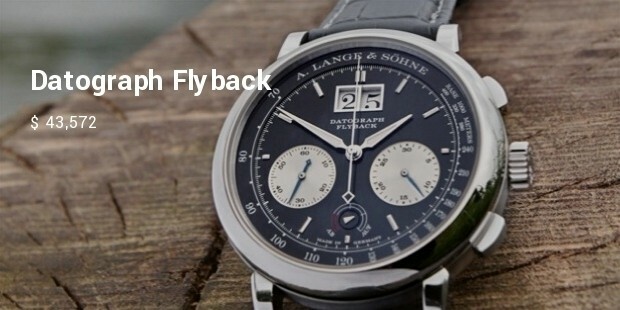 The brand A. Lange & Söhne is a mark style and lavishness. 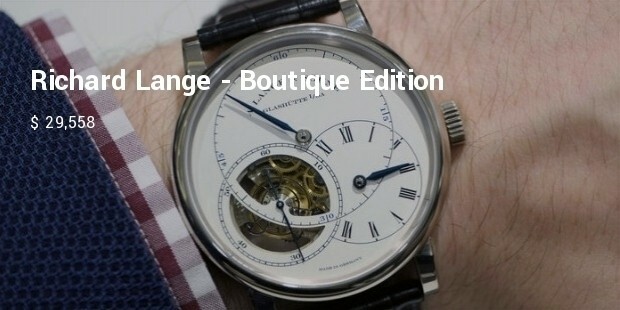 People with don’t bother about the money to by the best watches of the world never forget to collect A. Lange & Söhne brands. 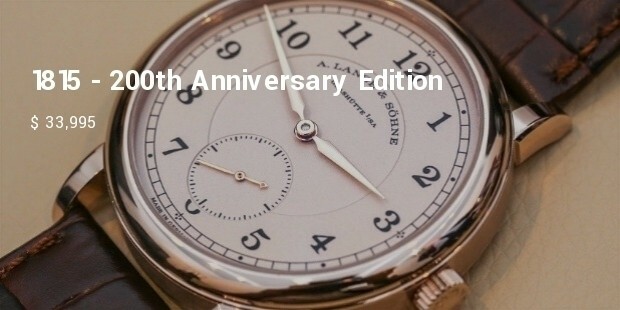 In all parameters these most expensive A. Lange & Söhne timepieces are indeed timeless.